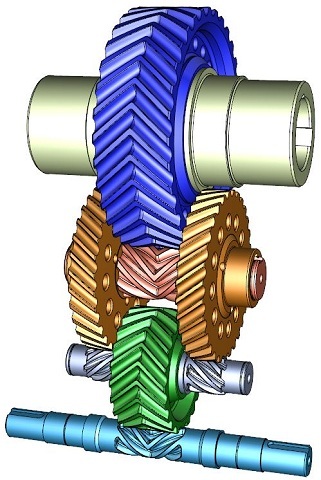 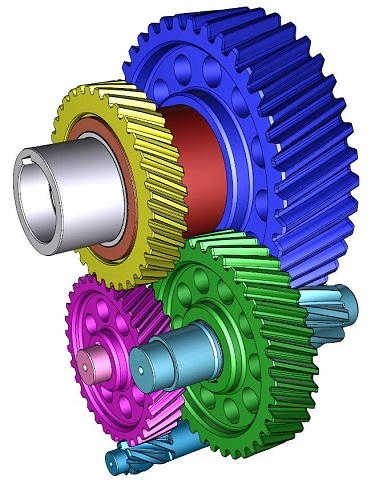 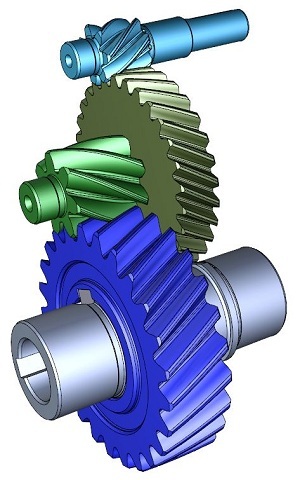 According to the technical task of the customer, five types of gearboxes with EC-gearing of different power and transmission ratios have been developed. 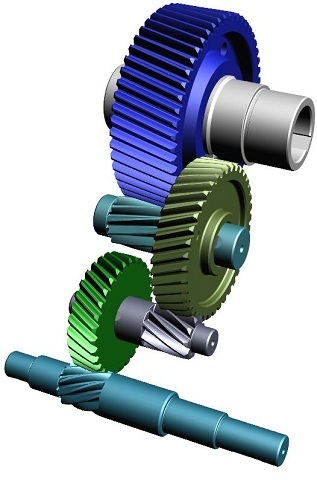 The customer independently manufactures EC-reducers(without grinding EC-gears) and conducts their tests. 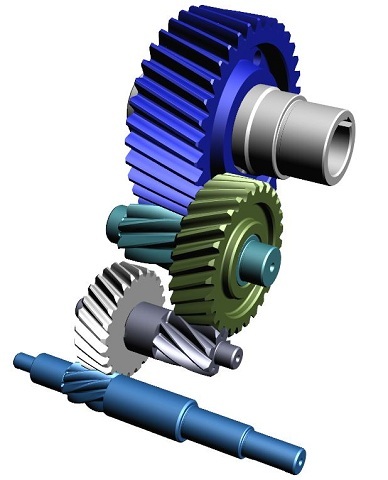 For the customer, the problem of cost reduction and reduction of gearboxes by noise is solved.